Represented metro-Atlanta municipality in a suit by a former employee alleging violations of federal law, including the Americans with Disabilities Act and the Family and Medical Leave Act, in her termination. 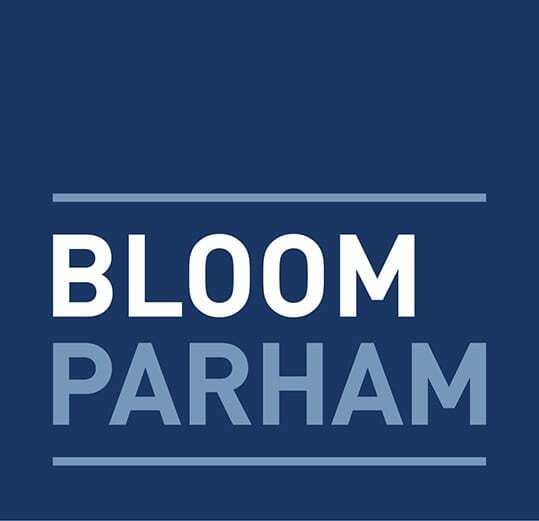 Bloom Sugarman moved for summary judgment on all counts, arguing the motion before a magistrate judge in the Northern District of Atlanta. After argument, the magistrate judge recommended granting our motion on all counts. The District judge adopted the recommendation in full, agreeing that the defendant had not violated any laws in the termination and taxing costs to the plaintiff.